After a national agency search involving 50 firms, retail chain Mattress Firm selected Jackson Spalding as its PR and social media AOR. HOUSTON: Mattress Firm has selected Jackson Spalding as its public relations and social media AOR. The firm, which has offices in Dallas, Atlanta, and Athens, GA, won the work following a three-month national search involving more than 50 communications shops. The company was looking for an agency with "a fantastic reputation working with clients that we have the utmost respect for," said Karrie Forbes, EVP of marketing, adding that it did "a lot of research" before picking a PR firm. She did not disclose the specific financial terms of the contract, but said the company is planning for the partnership to be long-term. The company also works with ICR on investor relations. Mattress Firm has more than 1,300 company-operated and franchised stores in 33 states. The company, publicly listed on the NASDAQ stock exchange, was founded in 1986. Jackson Spalding won the business in January and started work on the account last month, said agency principal Randall Kirsch. Its selection followed an application process that included the two finalists presenting a "mini" pitch that was mostly digital and social in nature on top of the final four firms presenting in Houston, he added. The Atlanta-based agency will focus on national and regional media relations, social media, and Mattress Firm’s cause-marketing efforts to raise awareness of pancreatic cancer research. 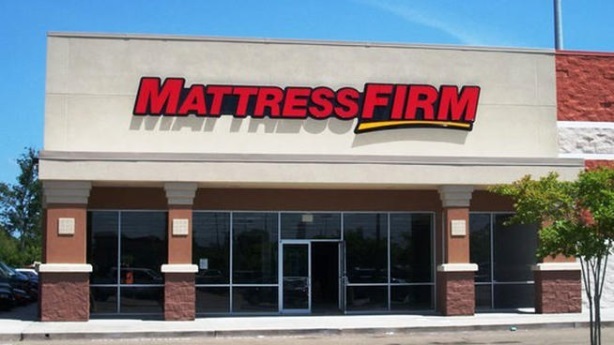 Jackson Spalding will support Mattress Firm primarily from its Dallas office with help from its Atlanta and Athens locations. Kirsch said anchoring the Dallas office with a "big brand win" was a milestone for the firm and it added momentum. "This win pretty much kicked off 2014 exactly how we wanted to kick off the year, and from a long-term strategy perspective, we know we want to serve more firms out of our Dallas office," he explained, adding that the office has 10 staffers. Kirsch added that the company and his firm share values. "It’s a really good chemistry and fit," he said.